A high-performance dirt-resistant coating for metal ceiling tiles, TrioGuard™, has been launched by Armstrong. 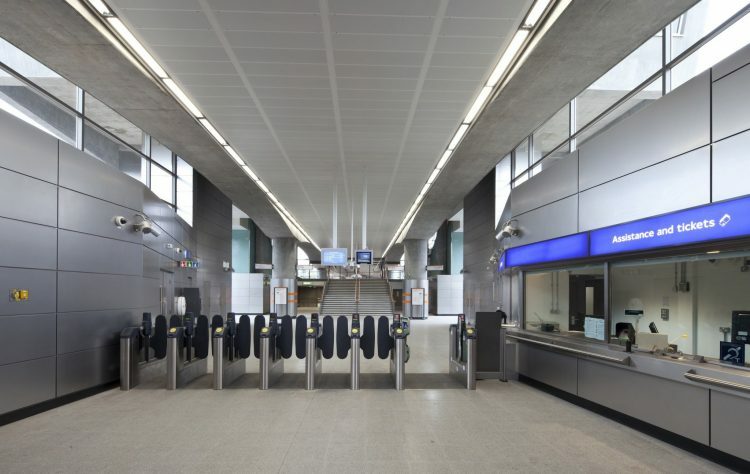 Transport projects are often at the cutting edge of great design. But their very nature means they soon begin to look shabby. Ceilings designed to capture the eye soon begin to capture dirt and fade and because they are usually designed at height in this sector, cleaning and maintaining them is not an easy option. 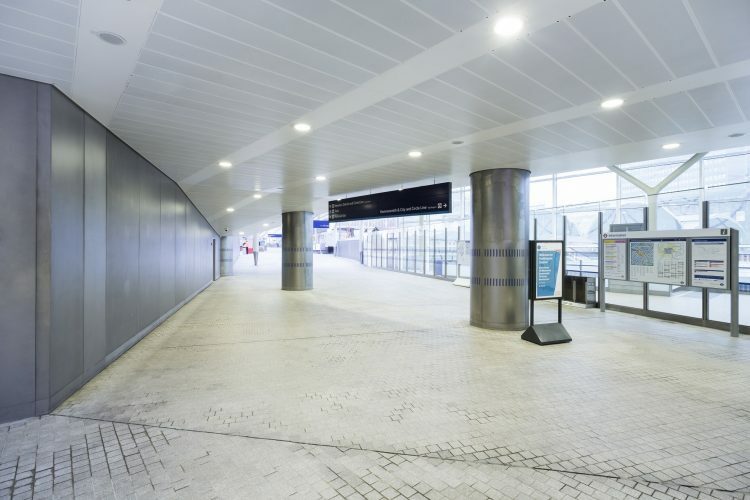 Now Armstrong Ceilings has come up with a patented solution – a unique dirt-resistant powder painted finish with a lasting ‘just like new’ appearance, which means lower maintenance costs and ease of cleaning, and is also colour fast, keeping its original colour for up to 10 years. 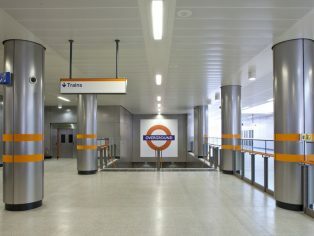 The TrioGuard™ coating, so called due to these three major benefits, was developed to minimise the difference between the transport project as designed and how it looks after it is opened when it has been subjected to the dust and dirt generated by traffic flows unparalleled in any other sector. Armstrong research showed little cleaning actually takes place in this sector due to the logistics and costs. So TrioGuard™ also brings its trio of benefits to sectors such as healthcare and commercial where ceilings are more easily cleaned. Armstrong’s patent is supported by independent testing by a German institute for manufacturing engineering and automation which included tests on multiple exposure, longevity/fluorescence and dust repellency. Research by Armstrong with 360 architects and designers showed that dirt resistance figured in the Top six of their wish list for ceilings so the TrioGuard™ coating was developed for both new-build and refurbishment applications. 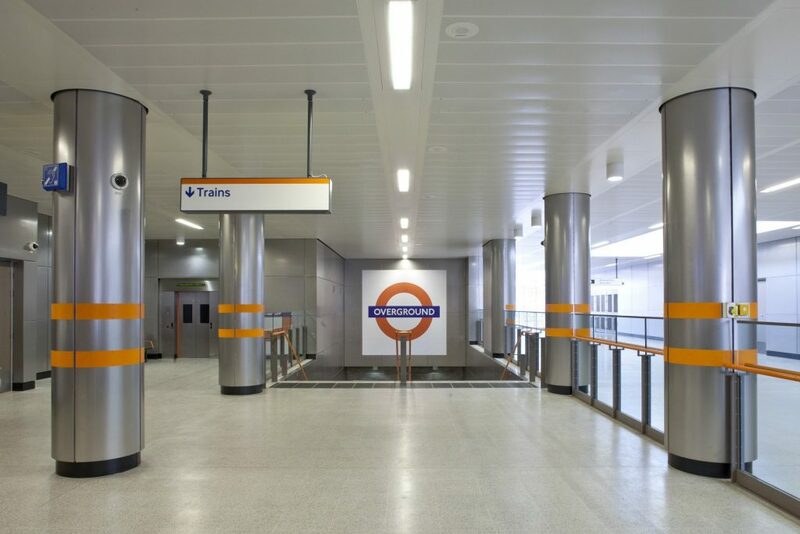 High-performance TrioGuard™ is available in both Armstrong’s standard and custom ranges of Hook-On, Clip-In and Lay-In metal ceilings, in plain, perforated and microperforated options as well as baffles and walls. Manufactured from up to 30 per cent recycled content and up to 85 per cent light-reflecting, the TrioGuard™ systems are covered by Armstrong’s 15-year product warranty and industry-leading 30-year systems warranty. “Transport projects are among the most visually attractive spaces for the people who are passing through them as well as the people who work in them. But what looked stunning on paper is not always what transpires in reality.